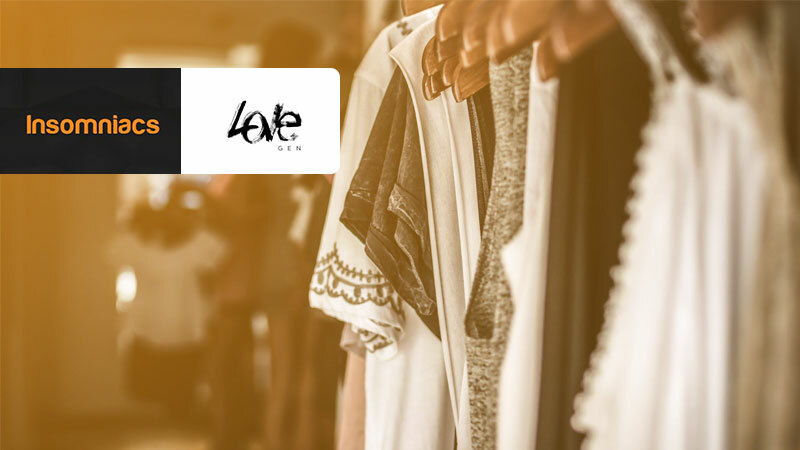 Insomniacs digital agency has been appointed as the digital partner for LoveGen, the high street fashion brand based in Mumbai. The agency will be taking over the responsibilities of digital and creative services for the brand. Founded by the collaborative efforts of Bhavana Pandey, Nandita Mahtani and Dolly Sidhwani, the brand caters to the unapologetic and high-spirited women of today, creating apparel in innovative styles to match up with the international trends of the modern generation. Welcoming Insomniacs on board in February 2019, the agency took up the challenge laid down by the brief, which included content generation, enhancing the organic traction for their social media pages, and the promotion of LoveGen’s partnership with the film ‘Gully Boy’ as their official merchandise partner. Since their inception in April 2015, Insomniacs’ clientele includes Vadilal Ice Creams, TimeOut72, and Peninsula Heights among many others.